Ruth Ashton: I love this . . . 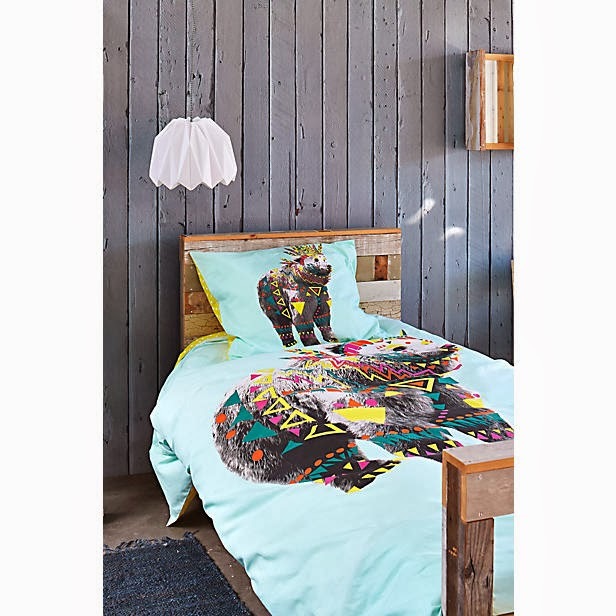 These bedding sets are amazingly bright bold and fun, I love the zingy colour palette, the photo-realistic print and most of all I love the choice of animals. Finding these in the shops today has made me very happy! And if something makes you smile then you know its a good thing. 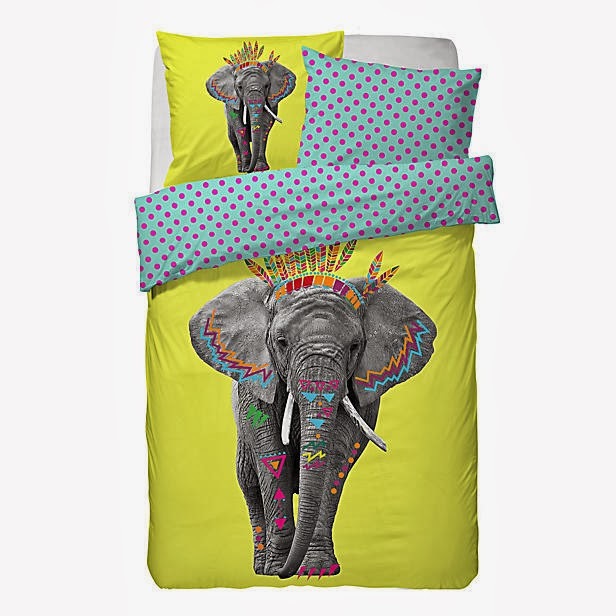 See more from the range here at Wehkamp.nl, the rest of the website's worth an explore too . . .